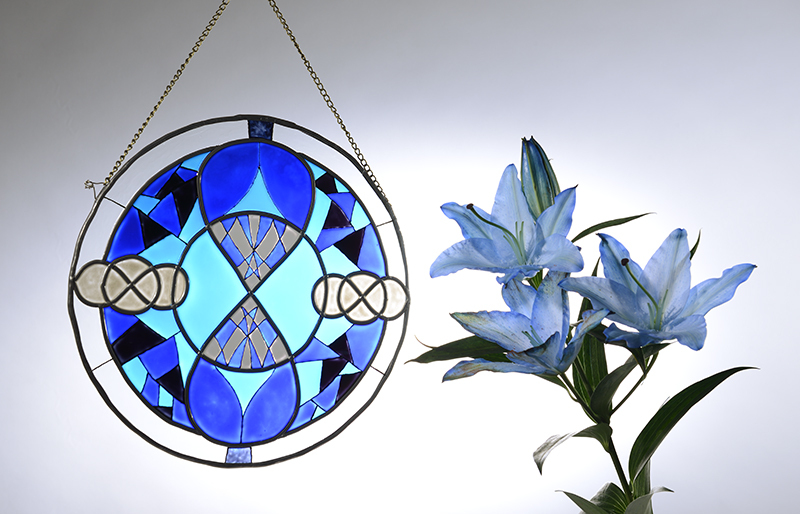 I was delighted to receive this beautiful blue glass sun catcher when I attended Heart of England School to deliver a talk in the school library about my books for World Book Day 2017. 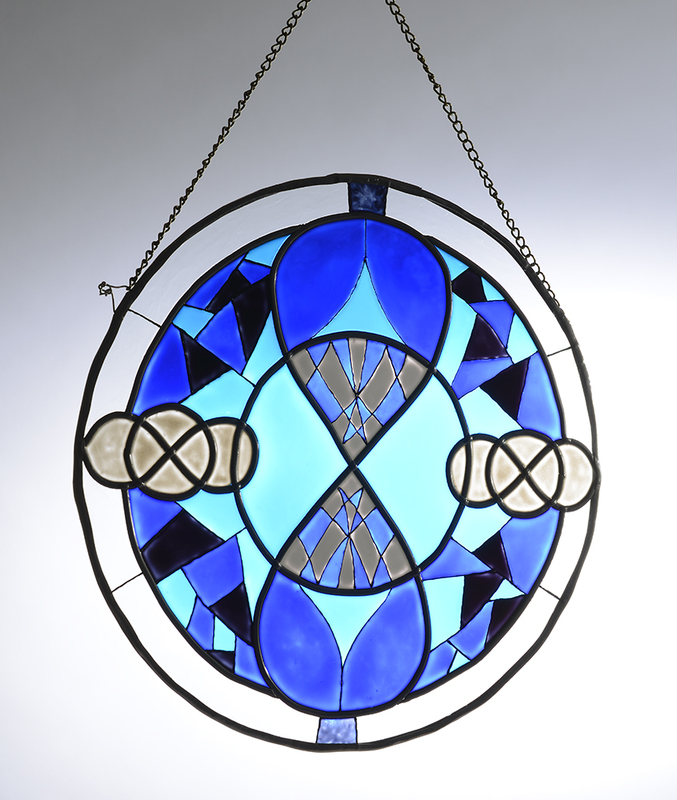 The sun catcher was made by stained glass maker, Dan Shuttleworth (https://www.facebook.com/dan.shuttleworth.188) using different shades of blue and featuring The Lunari's special symbol in The Blue Crystal Trilogy. Thank you to Dan for making the sun catcher and librarian, Kirsty Kinmond, for commissioning it and arranging the talk.